Located at the historical district of Galata, Tango Noa is big enough to have a comfortable dancing and cause enough to have a marathon feel. 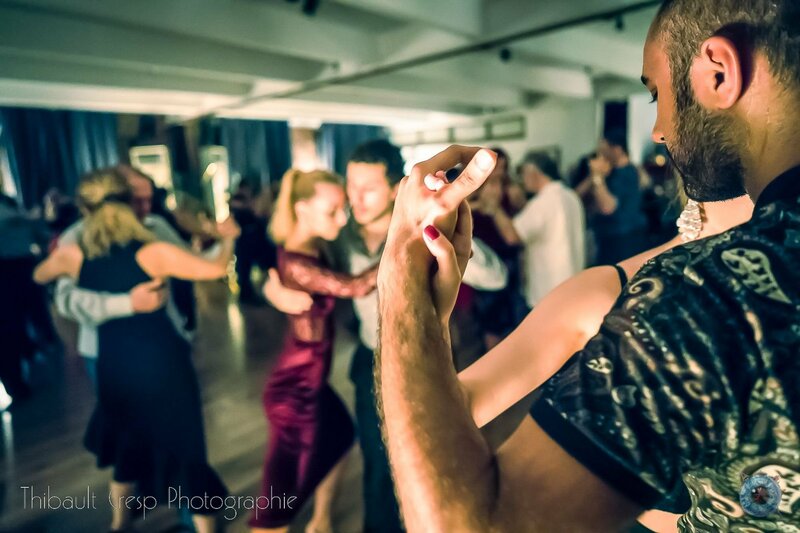 The most popular milonga of Turkey, Milonga El Huracan is held at Tango Noa very Saturday night. 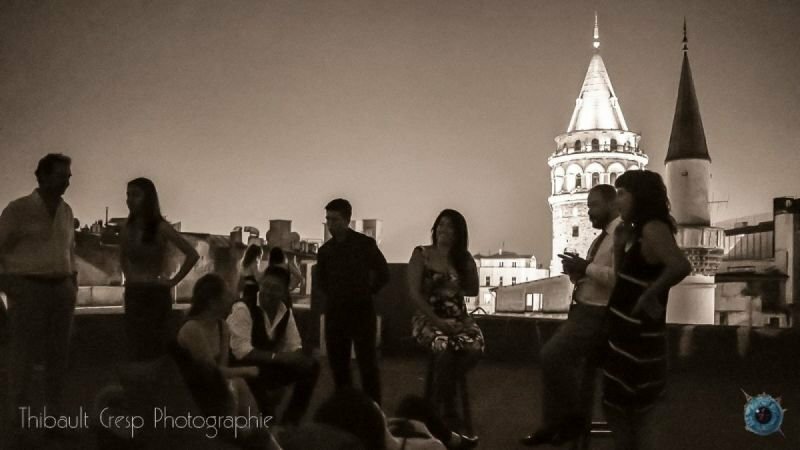 With its 150 sqm wooden floor, crisp sound system and amazing location and view (Galata Tower is in 1 minute walking distance), Tango Noa will welcome us for the property and after party of the festival. There will be limited spaces available for the pre and after party so to secure your entrance make sure to register via online to these milongas.